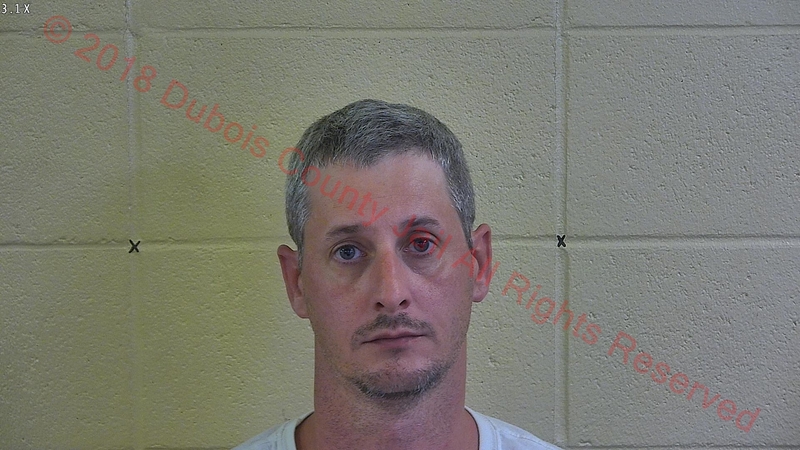 JASPER -- A Jasper man is in jail today on a felony charge after police say he gave two underage girls alcohol. Police were called to a home in the 300 block of West 14th Street in Jasper Tuesday afternoon on a report of child abuse at that location. Police say 40-year-old Brian Gentry admitted to giving two girls, under the age of 16, alcohol. Gentry is charged with felony Delinquency of a Minor.